Junglee Pictures and Dharma Productions’ ‘ Raazi’, starring Alia Bhatt and Vicky Kaushal in the lead has been ringing the cash registers at the box-office ever since its release. 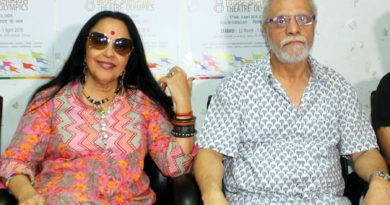 The Meghna Gulzar directorial collected Rs 14.11 crore on Sunday taking its total weekend collection to an outstanding of Rs 32.94 crore, according to a report in the BoxofficeIndia.com. 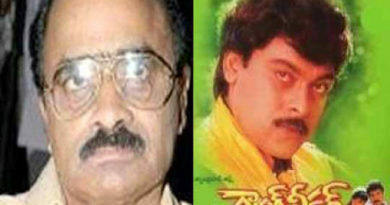 Ever since the release of the film, it has been garnering appreciations from all quarters. Alia Bhatt, yet again, delivered a power-packed performance in ‘Raazi’ she essayed the role of an Indian spy who is married off to a Pakistani family in order to pass sensitive information to India. At the special screening of the film before its release, everyone who watched the film was moved. And that’s exactly why Mahesh Bhatt believes that in ‘Raazi’. Alia has given her best performance to date. He took to Twitter to share his emotions. 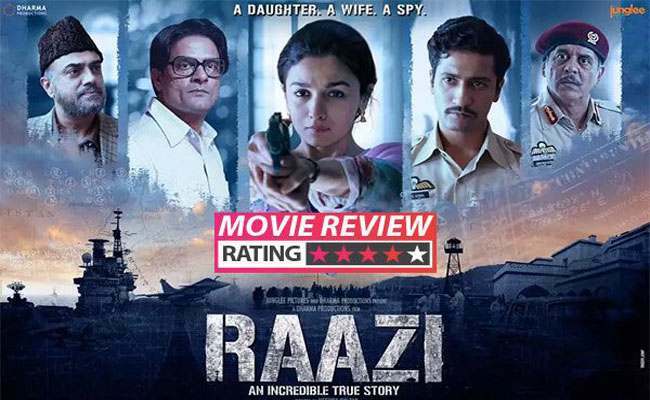 He wrote, “Raazi movie review: In Meghna Gulzar’s engaging thriller, Alia Bhatt gives her career’s best performance so far” Well, isn’t that so cute on his part? ‘Raazi’ is produced by Vineet Jain, Karan Johar, Hiroo Johar and Apoorva Mehta and co-produced by Priti Shahani. Katrina Kaif’s closeness to Aditya Roy Kapur affecting Ranbir Kapoor?